Episode 89: Thin Ice OR Punch All the Racists! Season 10 continues to impress! 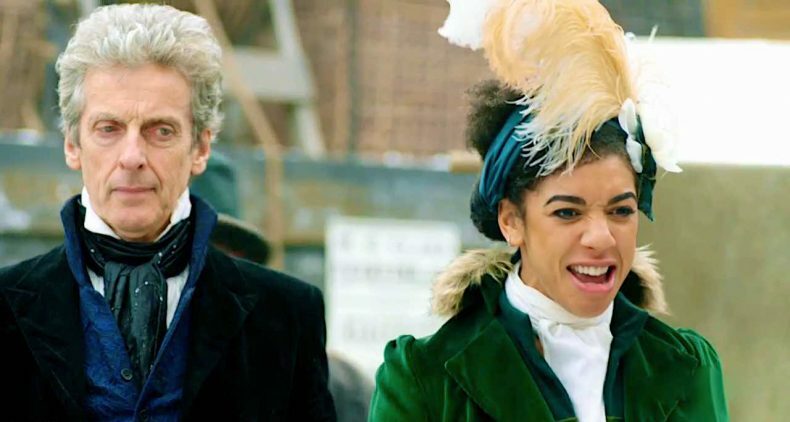 Thin Ice ticks so many boxes of what makes a great episode of Doctor Who, that John and Taylor had to bring in guest host Lauren Gallo to help discuss things. We go deep (get it?) into the intricacies of the story as well as costume design and history, too!